http://www.r7.fm With an eclectic variety of projects to date, R7 has made quite a recognizable impact in electronic music. There are few genres the songwriting/vocalist duo have yet to attack with their production and remix work, sometimes pulling in outside vocalists to keep the sound fresh and experimenting with new ideas for cross genre platforms. An eccentric blend of elements combine in their original works for an unmistakable style. Their preference for big chords and melodic elements drive their belief in the power of songwriting to convey emotion as opposed to simply creating a beat. Having established a worldwide following with releases in the US, Sweden, U.K. and Brazil, R7 are based in Austin, TX, USA. “Make Me Feel” was featured on the soundtrack for “MAY in the SUMMER,” the premier film at Sundance Film Festival 2013. 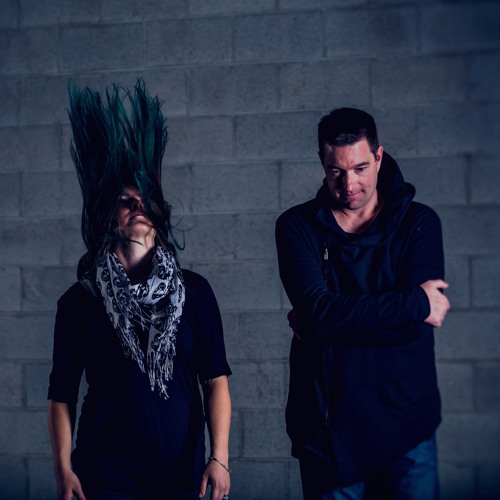 With International support from top names in electronic music, the duo continue to surprise listeners with their original ideas and forward thinking sound. The weekly mix show, Under The Influence, airs every Friday on DI.fm Mainstage at Noon EST (5pm UK) and is syndicated worldwide. The show represents the current favorite progressive and electro house tracks selected by R7. Add promo@r7.fm to your promo list.